Kinterra™ combines hydraulics and carbon-fiber technology to provide K3 ambulators with 12° of motion and an exceptionally normal walking gait-regardless of surface angle or speed. The result is rock-solid stability and the confidence for users to choose a new path. Improved stability and safety, especially on slopes and varied terrain. 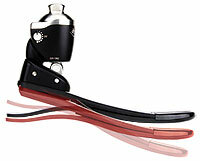 Reduced socket pressure for healthier residual limbs. Enhanced comfort while sitting or squatting. Increased ground contact and a more symmetrical gait. See the Kinterra in action on our website. 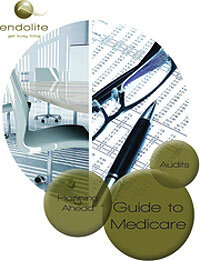 A program designed to help optimize your materials costs. With the challenges facing O&P care providers, it's becoming more difficult to provide high-quality patient care while managing a business. The SPS Rewards Program ensures you are getting the best value for the products you need to run your business. To learn more and register for the SPS Rewards Program, contact your SPS sales manager. All of our sockets are made with a special weave and weight of carbon fiber and fiberglass, which results in a lighter, stronger socket that patients can count on day after day. Mauch Knee by Össur. A Great Alternative to an MPK. 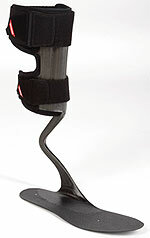 Mauch Knee® offers similar energy efficiency to certain MPK knees. 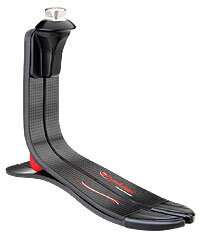 Plus, it is compatible with a wide variety of dynamic Flex-Foot® feet, like the new Vari-Flex® XC Rotate™. And with our 30-day no obligation trial, trying one is easy. 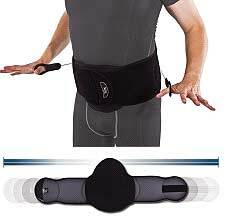 Clinically proven, adjustable stance flexion enables precise comfort and shock absorption. Unique manual locking mechanism provides stance security when needed. Optional, high-viscosity cylinder ensures stability on stairs, ramps, and level ground. Specifically engineered for K2 patients. Roll-over shape (ROS) designed for a natural gait. Compliant dynamics for comfort and stability. Positive-lock foot shell interface for stability. 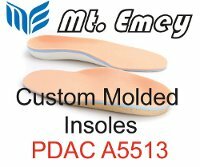 Foot comes assembled in the foot shell for an easy, out-of-the-box fit. A new low-friction fabric technology dramatically reduces friction and related shear forces between the skin and prosthesis. GlideWear™ prosthetic liner patches are indicated for amputees who encounter irritation and skin breakdown from prosthetic liner and socket use. Simply position the patch between the prosthetic liner and skin each day for continuous protection. Choose from two sizes. 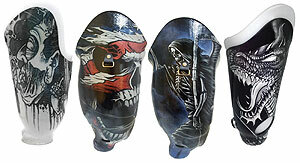 GlideWear prosthetic liner patches are sold in a pack of two patches. medi is proud to announce a new addition to the innovative Panthera family of feet: the Panthera CF II-adaptable to the individual needs of the K3 or K4 amputee. 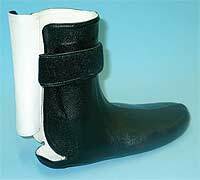 Finely adjustable heel and forefoot resistance via trimmable elastomer inserts. 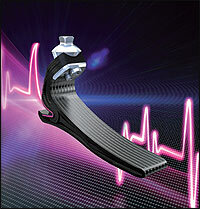 medi Torsion Flex Control provides multiaxial compliance via integrated elastomer layers. Early plantar contact for increased stability. 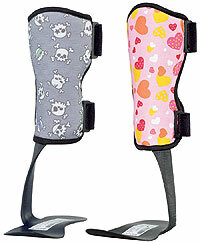 Vertical shock absorption provides greater comfort. 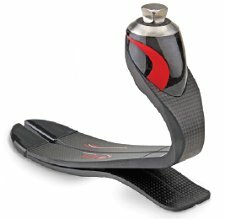 Fluid rollover and dynamic toe-off due to the continuous carbon spring. 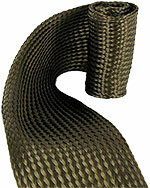 Coyote Composite is an ideal replacement for braided carbon fiber in prosthetic and orthotic laminations. 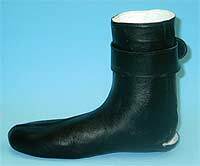 It's made from basalt (volcanic rock), which is tougher and more flexible than carbon for more comfort in prosthetic sockets and orthotic bracing. The inert nature of this material has less inhalant risk and causes less irritation to the skin than alternatives. Safer, with less itch than carbon. Easy to use for rigid or flexible layups. 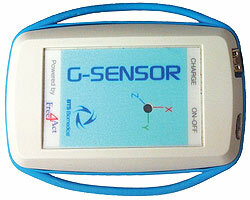 Can be used with traditional or flexible resins. Made with X-STATIC® silver fibers, these socks combine the patented SmartKnit® seam-free design with high-tech antimicrobial silver fibers. X-STATIC is safe, all natural, and lasts the life of the product. Unmatched in its conductive properties, silver is simply the best at wicking away excess moisture; it keeps feet warmer in the winter, cooler in the summer. 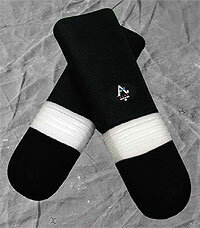 Perfect for people with diabetes or sensitive feet who are looking for luxuriously soft, non-irritating socks. Available in black, navy, or grey, these are great casual socks for work or play. Latex free, 97% polyester X-STATIC blend, 3% spandex. The Compact Double Action Ankle Joint (Model 725) is supplied fully assembled and is designed specifically for use with thermoplastics. The precontoured stainless steel upright and stirrup reduces fabrication time, while the low-profile and lightweight design enhances the clinical application. The Compact Double Action Ankle Joint, intended for both small-adult and pediatric patients, is designed to provide optimal control in the sagittal plane and increase mediolateral stability. Orthomerica's Fuzion™ AFO was developed to allow greater fit, function, and freedom for challenging foot deformations when compared to traditional AFOs. 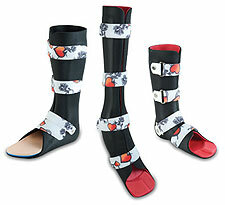 The circumferential wrap of the Fuzion firmly and comfortably holds the foot in a more structured biomechanical position instead of trying to seat the foot with two or three straps. The Fuzion's design and materials ensure greater patient compliance for a variety of challenging clinical indications. Available for adult and pediatric patients. For more information about the Fuzion, call us or visit our newly redesigned website. New ALPS™ Guardian Suction Liners feature a high-performance knitted fabric cover that integrates ALPS' proprietary in-house knitting techniques with GripGel™ technology. The resulting material not only increases functional improvement and ensures durability but also inhibits skin breakdown and surface discoloration. Raised GripGel bands form a secure interface between the socket and liner to prevent slippage or premature release. 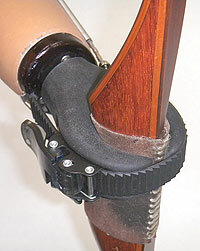 Low-modulus GripGel bands stretch against the socket wall while the inner wall conforms to the residual limb, ensuring there is no restriction of blood flow or stiffening to inhibit donning. For transtibial and transfemoral amputees. 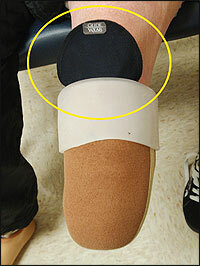 WillowWood's new DuraWalk™ foot has a patient weight limit of 350 lb. With this foot, clinicians can choose to use standard or heavy-duty endoskeletal components, and WillowWood makes the choice easier by offering two DuraWalk foot kits. 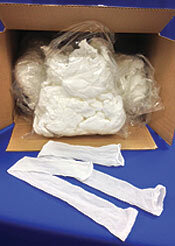 Both kits contain the DuraWalk foot, foot shell, Spectra sock, and a soft and medium heel. Our standard DuraWalk foot kit (DWF-KIT) includes a 30mm aluminum fixed adapter with aluminum tube that meets a 250-lb. patient weight limit. The DuraWalk foot heavy-duty kit (DWF-HDKIT, shown), has a 30mm titanium adapter with composite tube that meets a 350-lb. patient weight limit. 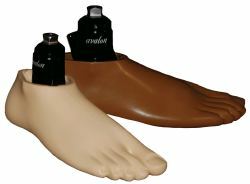 Dycor introduces Spiralon-a triple-helix dynamic response pylon designed specifically to add a dynamic dimension to relatively unresponsive feet. Spiralon utilizes triple-helix coaxial members for the same reason nature uses double-helix coaxial members to support and protect DNA sequencing. Both are very strong, flexible, and resilient. 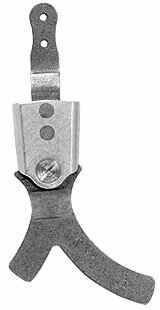 Available in soft, medium, firm, and extra firm with 10° deflection loads from 80-325 lb. For additional information, contact our technical services department or visit our website.